Pick up of the vintage cars in Florence and transfer to the hotel in Chianti, driving along the Chianti ancient road. Stop at Greve in Chianti for a short visit of the hamlet. Continue to the Villa, check-in. 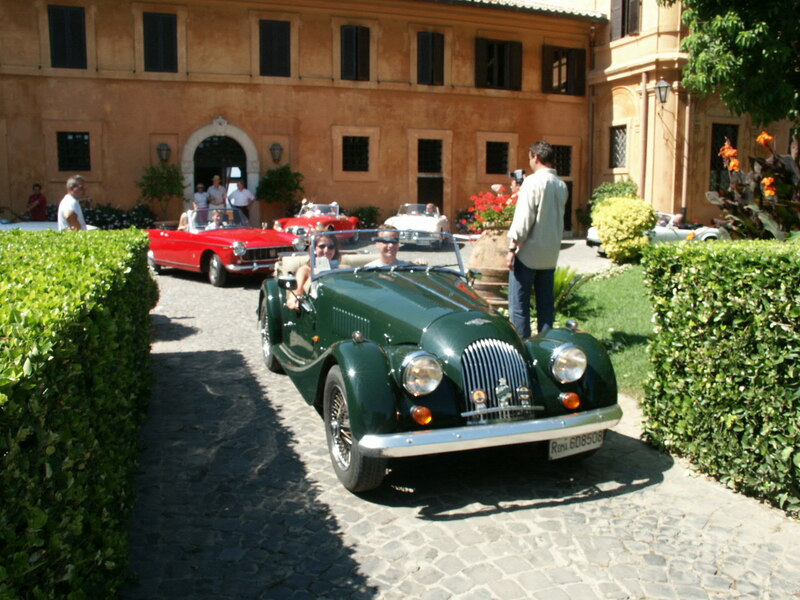 Transfer by vintage car to the Chianti: meeting the at the Wine Shop and will start the tour of the estate by your car. The tour begins at the ancient Brolio Castle which bears witness to the long and fascinating history of the Ricasoli family. The barons have made fundamental contributions to the political history of Italy and the agricultural and enological development in the Chianti Classico area. After, the tour takes you to our incredible Cru vineyards, the most important in the estate. You will learn about the multifaceted soils, climate conditions, zoning projects and the research and selection of the Sangiovese biotypes. The whole system is based on a modern concept of viticulture and wine making which resulted in the birth of our grand cru wines. Our state-of-the-art vinification area combines productive functionality with an aesthetic environment to create an ideal facility for the production of excellent wines. The wines are then aged in barrels in the underground “barriccaia” located in the adjacent wine cellar. After understanding the philosophy and history of this estate, the tour concludes with a wine tasting in a private room of an exclusive selection of our wines. Transfer by vintage car to Pisa: a drive through the beautiful Tuscan countryside will bring you to Pisa, once a powerful naval Republic. In the 11th century the extraordinary Piazza dei Miracoli was built; truly a place of wonders, as its name suggests, this square attracts visitors from all over the world. You will be able to admire the Cathedral, the elegant Leaning Tower, the Baptistery and the Camposanto (cemetery). On arrival you will meet your tour guide for a guided tour of the city including a visit to the Cathedral. At the end of the visit, there will be free time at your disposal. Time at disposal for free lunch. On the way back you can stop at the fashion outlet around Florence where you will be able to discover the advantages and bargains of this kind of shopping. 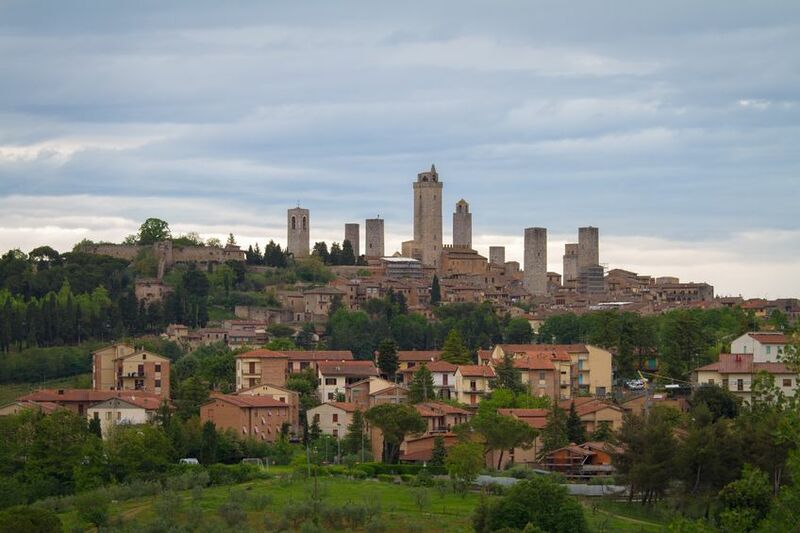 Transfer by vintage car to Siena: private tour of all the historical and cultural landmarks of the town. From the world-wide famous Piazza del Campo where the Palio horse race takes place, to the historical building of the Monte dei Paschi bank, to the Tolomei palace or the Chigi Saracini one- now a Music Academy. Not to mention the church of San Domenico or the Cathedral where Michelangelo, Bernini, Donatello and Giovanni Pisano left the masterpieces. Departure by vintage car to Pienza, a charming hamlet belonging to the renaissance period . 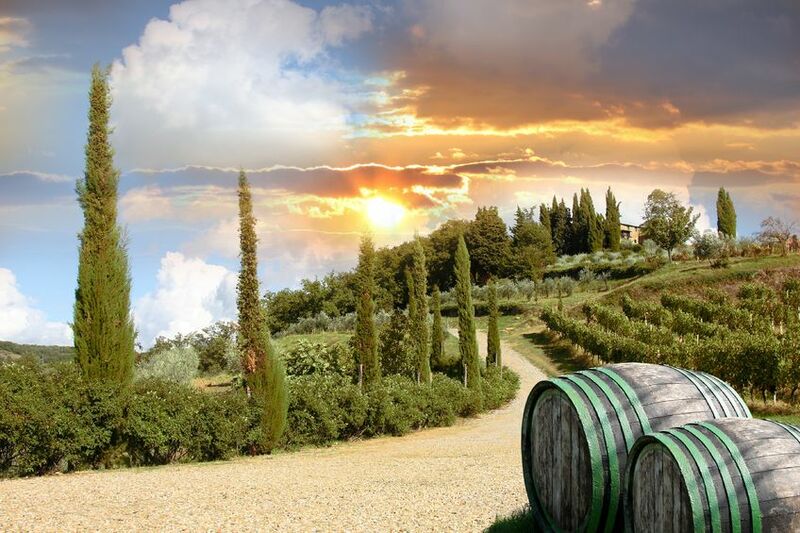 Transfer to Montalcino for a independent tour up and down through alleys and streets in the homeland of Brunello. You will go down to the Church of Sant’Egidio called the church of Siena, the Town Hall at the end of the thirteenth century, the arcades of the Piazza del Popolo in the fourteenth and fifteenth century, then goes back to the fourteenth century churches of St. Augustine and St. Francis with its annexed convents, and continue in gentle climb to the Cathedral. Good-bye dinner at the hotel.